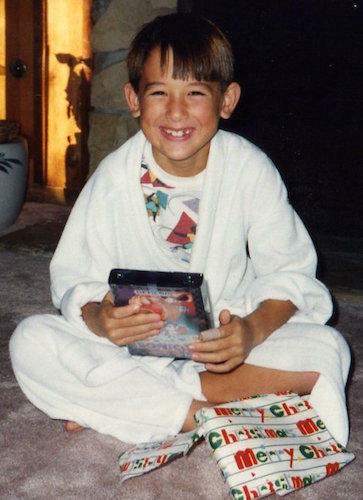 It was Christmas in 1992, and I was approaching my eighth birthday. I don’t think I’ve ever anticipated a Christmas so much; I think I remember going to bed extra early the night before just so I could wake up early and unwrap presents the next morning. Because back then, and for months until it was released in November, the only thing I wanted in the whole wide world was Sonic The Hedgehog 2 for Sega Genesis. I couldn’t recall a tech gift I received that I hated, so instead I wrote about something I loved. I grew up playing Super Mario 3 on Nintendo, so I was familiar with platformers; I mean, come on, I got all the way to World 5. I was practically Jimmy from The Wizard. But up until that point I was a casual gamer, a kid who preferred to be outside rather than sitting in front of a TV for hours on end. There was something about Sonic, however, that changed that. I don’t remember when I first saw Sonic, or even know how my parents knew it was a game I wanted (maybe it was the “10 Reasons I Want Sonic 2” note I left in the kitchen). But I obsessed over that game. I read about it, drew the character at school, wished I could be him. A blue hedgehog that can run super fast and eliminate bad guys by doing a cool spin attack? What’s not to love? A big part of the game’s appeal was how the levels were designed. 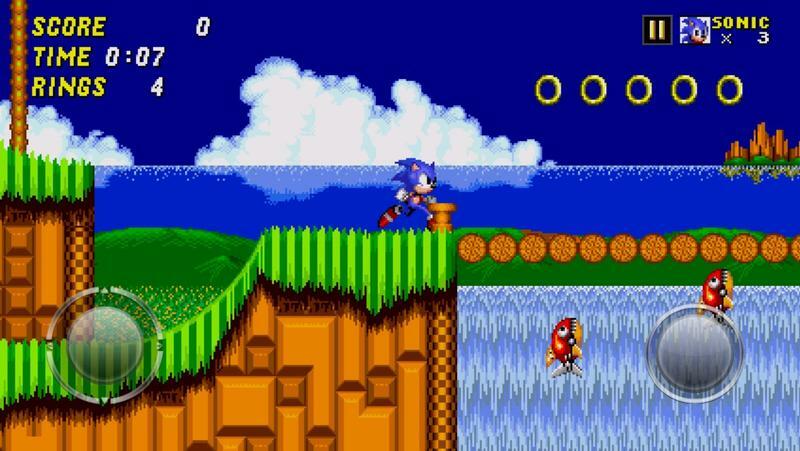 Compared to a game like Super Mario 3, which is widely acknowledged as a masterpiece, Sonic took the platformer formula and raised it to an all new level. 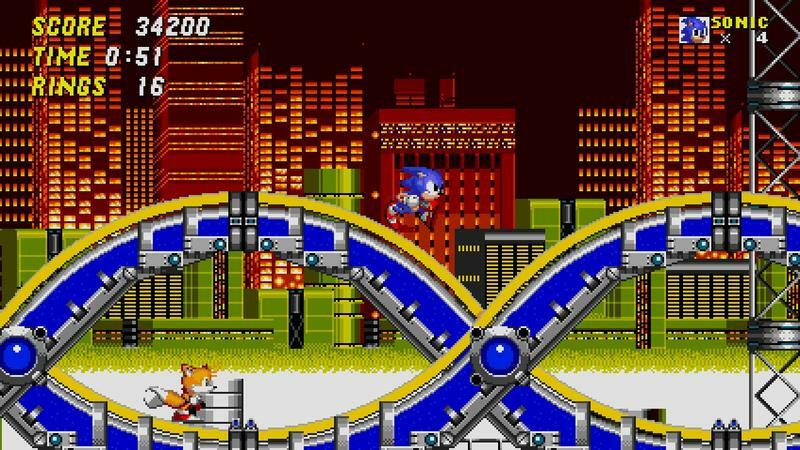 Essentially, levels felt like rollercoasters the way you could glide through loops and twists; it also helped pave the way for titles like Temple Run, where Sonic and Tails had to run through a level collecting coins and avoiding obstacles. So that morning, I grabbed the first present I thought most resembled the size and weight of a Sega Genesis game. And when I peeled back the wrapping paper, it was like discovering a chest full of gold. There it was, Sonic the Hedgehog 2. The game I had wanted and talked about for months before was finally mine. The best thing I can compare it to is having to wait for the most recent Star Wars movie. You obsess over it, talk about it, and all that anticipation builds into a single moment where all of your emotions come pouring out. The photo above appeared on my Facebook wall a few years back, bringing back a wave of emotions. One: Check out my sweet bowl cut. Two: What kind of little kid wears a robe? Was I outside smoking a cigar? And what’s up with my shirt? A clear sign this photo was snapped in the 90s. But my poor style choices aside, look at my smile. It’s one of genuine, pure, absolute joy. I don’t think I’ve ever been that happy. When I saw that game in my hands, I could do nothing but cry. As you may have guessed, I played the game to death, day and night. I’d get home, zip through my homework, scarf my dinner, and play for hours and hours. I can’t remember if I actually beat the game; come to think of it, I’m not sure if there were very many games I was able to fully beat back then. But I played it non-stop, happy and grateful and extremely thrilled that I had gotten the exact gift I wanted. That’s what the holidays are all about. Was there ever anything you received that was exactly what you wanted? I often hear about people being disappointed by their gifts, but I’d rather hear about your positive experiences. 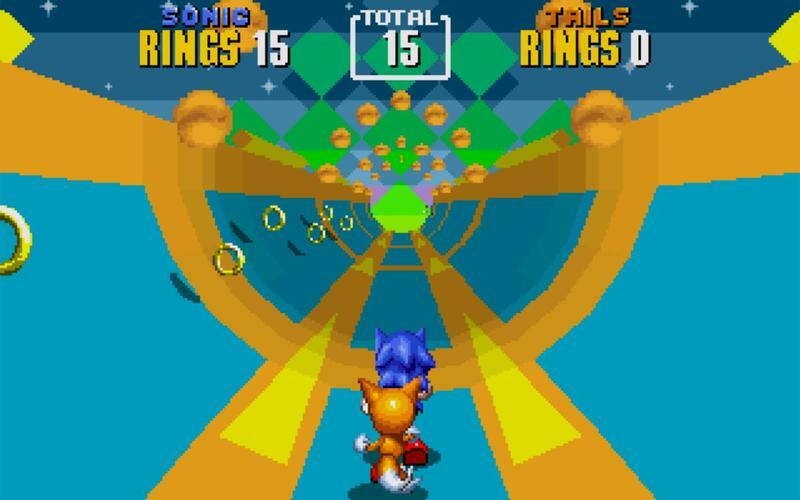 I don’t think I’ll ever get a gift on the level of Sonic 2 ever again.